It’s finally here! We have waited a long time for this day! April 14, 2017!! Three years ago when we got the announcement that we were getting a new ballpark, I had no idea how much progress, vision, and creativity could be carried out so well, so beautifully and so quickly!! What an honor to serve on the Braves Fan Advisory Board for the new SunTrust Park for 2-1/2 years, working with some of the nicest people, and it is really amazing to see Braves’ vision (and what we have been talking about for so long) finally come to LIFE!! There was so much excitement Opening night, throughout opening weekend, and so much energy in and around SunTrust Park. There is so much to do and see at SunTrust Park and in The Battery Atlanta. We attended the games Friday and Saturday night of Opening Weekend and still didn’t get to experience everything there is to offer. I can’t wait to go back (which will be soon), and try several new food items by Delaware North in SunTrust Park, and enjoy all the cool places to eat in The Battery Atlanta. There is so much thought and creativity that has gone into this ballpark. It is amazing!! I will let the pictures tell the story. I was so happy to be a part of this project, even if in a small way. I am proud to call this ball park, HOME! Go Braves! This is the Silver Bullet Bridge overlooks the plaza where there will be pregame and post game activities that will go on. Love the Braves Sphere! Derek Schiller, Terry McGuirk, Rob Manfred, John Schuerholz at the Pre-Game Party at the Coca-Cola Roxy Theatre! He’s a very kind man. Every time he meets my family he says, “Hi. I’m John Schuerholz”. Never assuming they know who he is. Inside the Coca-Cola Roxy Theatre! It is beautiful! Dancing Chick-Fil-A cows were hanging out near our parking lot!! Flyover during our National Anthem!! Gave me Chills! Timothy Miller has a voice that will melt you! One of the many features of The Battery Atlanta! An awesome place to hang out with your people. It’s all about the experience. Overlooking the other side of the Plaza area where the Fox Sports guys will broadcast from. For Trivia Purposes: The First Winner Ever of the Tool Race? Hammerin’ Hank. It’s a beauty. Don’t ya think? We got sit behind visitors’ dugout on this special Opening Night! I got this from Dale Murphy’s twitter. I couldn’t resist! Several Braves Legends in one shot? Ok! Braves win! One of many I’m sure! They had to win the first one! We got to enjoy a VIP party before the game but after the game we enjoyed a concert from Cole Swindell. What an amazing night! 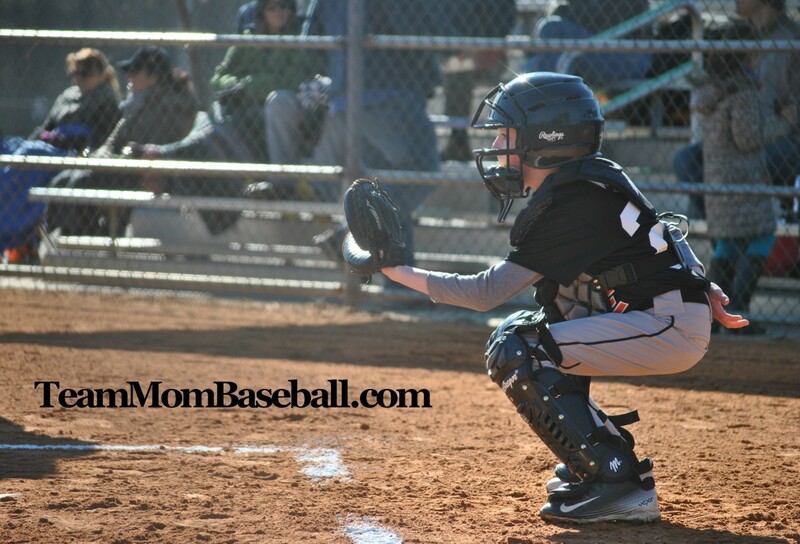 I am a team mom, coach's wife, proud baseball and softball mom, big fan of the Atlanta Braves! I will be blogging regularly about the fun family activities happening at SunTrust Park and The Battery Atlanta! I've been doing a lot of sports photography at teammombaseballphotography.com. check it out! Awesome NeedtoBreathe Concert going on at SunTrust Park!! My dog is wearing a new collar and leash set by www.stitchpet.com. It is cute, comfortable, AND durable. He loves it. Check it out! The game has started on time! There's a nice breeze blowing... Let's go Braves!! First nice day in D.C.! Looking forward to game 2 of Nats vs Braves tonight!! Let's go boys! We are leading 5 to 2! So happy to be here! First of many! Baseball is back! I can't wait to see the beautiful new Hank Aaron statue!! Wow! We are Thankful for all who have served!! Love the Beautiful color! Happy Fall!